At Cloud 9 Vets, we're animal lovers and pet owners who have experienced the loss of animal family members ourselves. So when it comes to talking about pet euthanasia, you could not be in more understanding hands. We have found that it is important to bear in mind that this is truly the last great gift you can give your ailing pet. When putting a dog down or putting a cat to sleep it is mistakenly easy to feel like you are giving up on them when nothing could be further from the truth... If their everyday life is simply full of pain and distress, then giving them a painless and stress-free way out is truly a gift - something which, if they could speak, they would thank you for. The actual process of pet euthanasia which we use means they will not feel a thing. There is a tiny pinch of the first needle, and then they will be sleeping. Only once they have soundly drifted off do they receive the second larger dose of anaesthetic which lets them simply dream away. By allowing it to happen in your own home, you will be ensuring that they feel safe and loved in every moment. 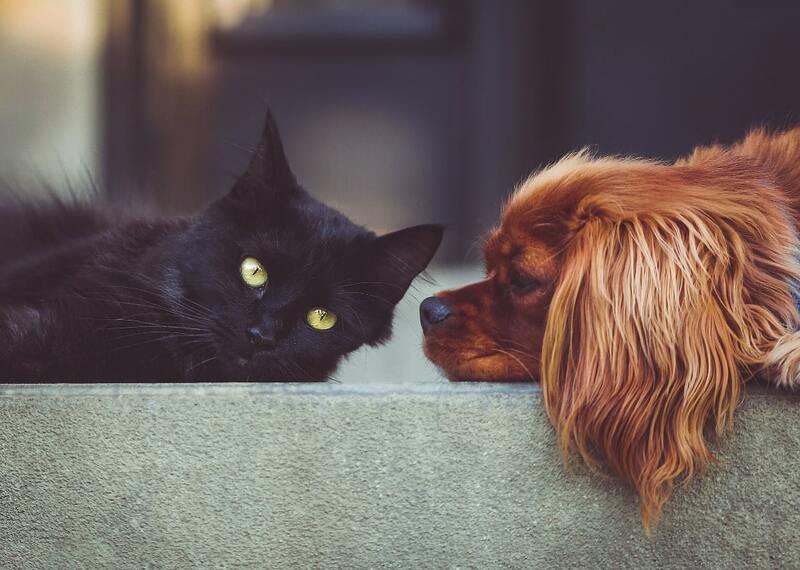 You can ask one of our helpful and understanding advisors anything you need to know about how the procedure itself will happen or about cat or dog euthanasia costs at any time. We know that much as you might wish they were not, the cost of putting a dog to sleep or cat euthanasia costs might be playing your mind. We will do everything we can to meet your budget. Prescribing the right pet pain relief is always easier after visiting your pet and seeing them in their home environment. This gives your caring home visit vet the chance to consider every aspect of their condition, including their diet and exercise arrangements. This is important because you should always bear in mind that animals do not show that they are suffering in the way that a human might. There are, however, common things to look out for, such as dramatic changes in temperament, diet, or the amount of energy that they have. Of course, on other occasions, you will have already received a diagnosis and will simply need to get the correct pain relief for dogs or cats to manage your animal's particular condition. The types of pet pain relief for cats and dogs we have are extensive. We will only prescribe them after one of our friendly and highly trained Vets personally assesses the condition of your pet. If you need to know more about the different types of pet pain relief medication we have available in particular or you want to discuss the best ways to manage your pet's condition in general, please do call us at your convenience. Every member of our team is a former or current pet owner, so they will likely be able to predict the questions you want to ask. We are always here to help and advise you no matter what your pet's condition or the suggested treatment though. You will find that we are equally as likely to include diet and exercise regime changes as direct medication in your pet's treatment. 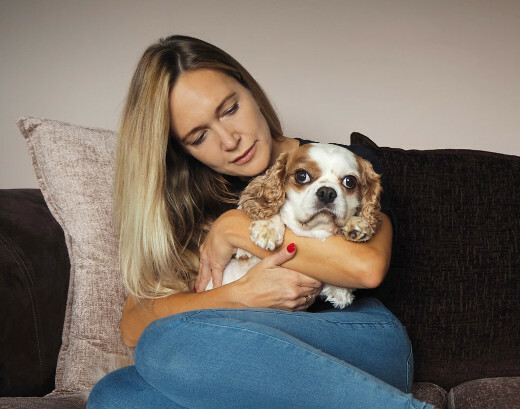 In the aftermath of the loss of a much-loved animal member of your family, deciding on the practicalities can be an unnecessary additional cause of stress. Why not count on us to take them away, transporting them respectfully to our nearby pet chapel of rest. There, we can perform a pet cremation ceremony that is carried out with them alone or in a group. Our pet chapel is an accredited animal cremation facility, and the grounds make a lovely setting for the spreading of ashes. Many of the people who pass through prefer it as the place of final rest, and in our group cat or dog cremation ceremonies we will spread all of the ashes there. Please do attend if you feel up to it. Solo dog or cat cremation means that we're able to return the ashes to you afterwards for spreading wherever you think they would enjoy it most, or in the spot you have chosen to memorialise them. If you need to learn more about pet cremation costs or any other practical considerations, please do not hesitate to get in touch with us. Sometimes a simple stone marker or container is all you want to memorialise your pet. Sometimes you will want attractive urns or lovingly-made headstones as pet memorials. Whatever your tastes run to, and whatever you think would suit the personality of your recently departed pet, we've tried to bring together a range of memorials in which you will find something suitable. We are able to meet your budget and ideas for a memorial for your pet within a large range of options, so why not call and chat with us? Every single one of our team members is an animal lover themselves and most have been through a time of similar loss. They are available to talk to you about the grieving process as well, should that be something you are in need of.